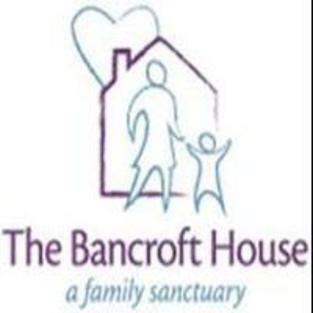 The Bancroft House provides temporary housing for women, children, and families in crisis. We maintain a clean, comfortable, quiet environment for persons requiring shelter. Our emphasis is on safety, security, and privacy. Helping families in the North Country since 1982, providing shelter and food for those in need. 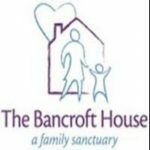 Who we serve: Battered and abused victims and their families and individuals or families suddenly deprived of a home for any reason are sheltered. Services we provide: We provide safety, security, and privacy. All guest rooms are on the ground level and are easily accessible. We operate seven days a week, 24 hours a day.